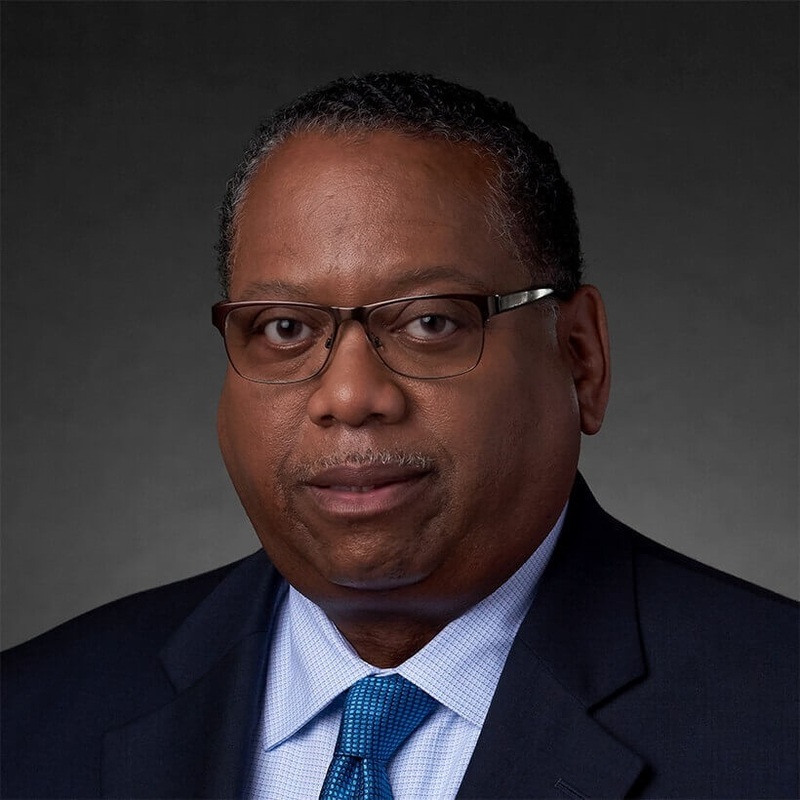 Michael McMillan joined Cancer Treatment Centers of America® (CTCA) as Chief Access Officer in January 2017. In this role, he oversees the organization’s payer access and employer relations efforts, working closely with CTCA® executive leadership throughout the enterprise. McMillan brings more than 30 years of health care-managed care and marketing experience to CTCA, including 18 years at The Cleveland Clinic and Cleveland Clinic Health System in Ohio. During his tenure there, he designed a sophisticated payer analytics function and leveraged data-driven insights to introduce a number of innovative reimbursement and pricing strategies, including value-based contracting, bundled payments and ground-breaking national direct-to-employer contracts with Lowes Home Improvement, Boeing and Wal-Mart. Prior to joining CTCA, McMillan was the senior vice president of strategic solutions at Valence Health in Chicago. McMillan earned his Masters of Business Administration and his bachelor’s degree in economics from Columbia University, New York.